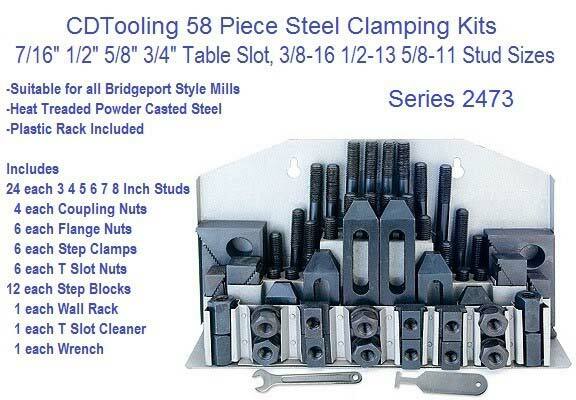 CDTooling works to increase productivity with the best value in work holding tools, fixtures and devices. 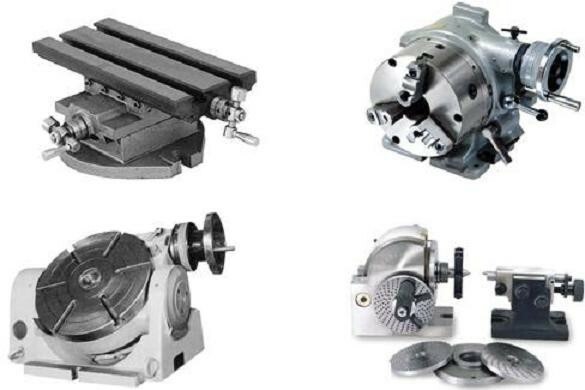 We work with job shops and manufacturers of all types and sizes to solve machining challenges, improve operations and discover new efficiency. 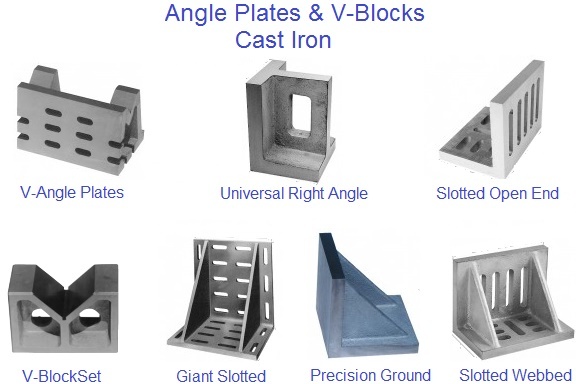 Workholding refers to any device that is used to a secure a workpiece and hold it in place against the forces of machining. 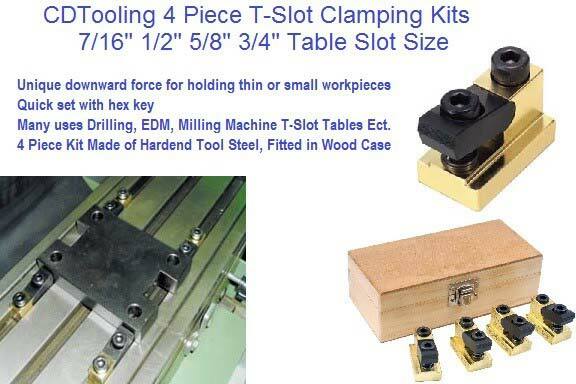 The most basic workholding device is a simple clamp that is screwed into place on a machining center’s table, but workholding can also involve complex fixtures that are custom-built for particular parts. 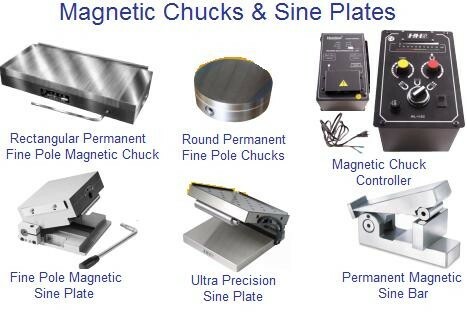 Other common workholding devices include vises and chucks, as well as indexers or rotary tables that are able to change the part’s position while it is held, so the machine can reach various features of the part without the setup having to be changed. 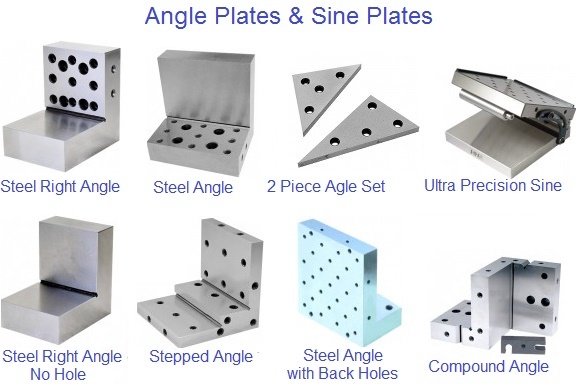 In most machining applications, workholding also locates the part. 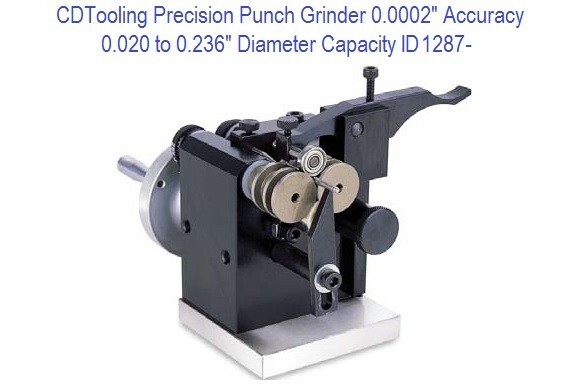 In turning, for example, a chuck not only holds the part securely but also holds it precisely on the centerline of the spindle. 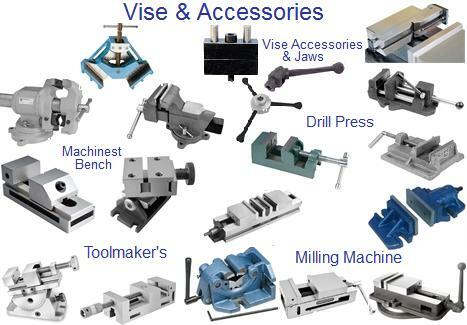 On a machining center, the vise or fixture that holds the part may also hold it in the precise position and orientation where the machining program expects to find it. 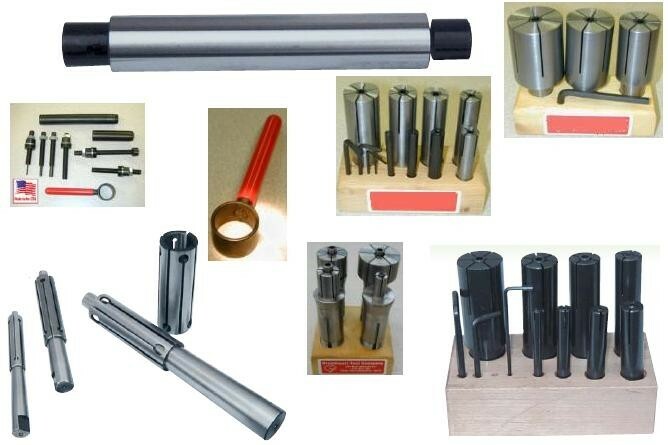 For this reason, components such as locating pins and workstops that make it easy to place piece after piece in the same location are also common workholding components.